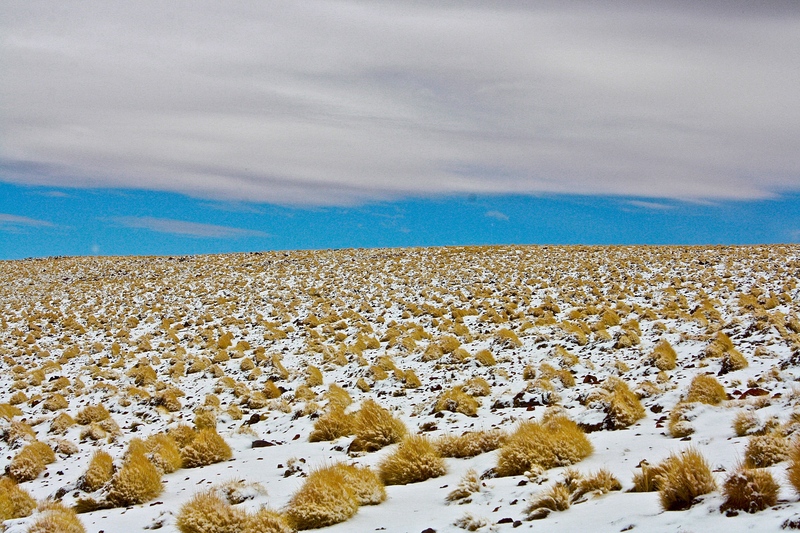 Nestled in the northern region of Chile is the desert town of San Pedro de Atacama. 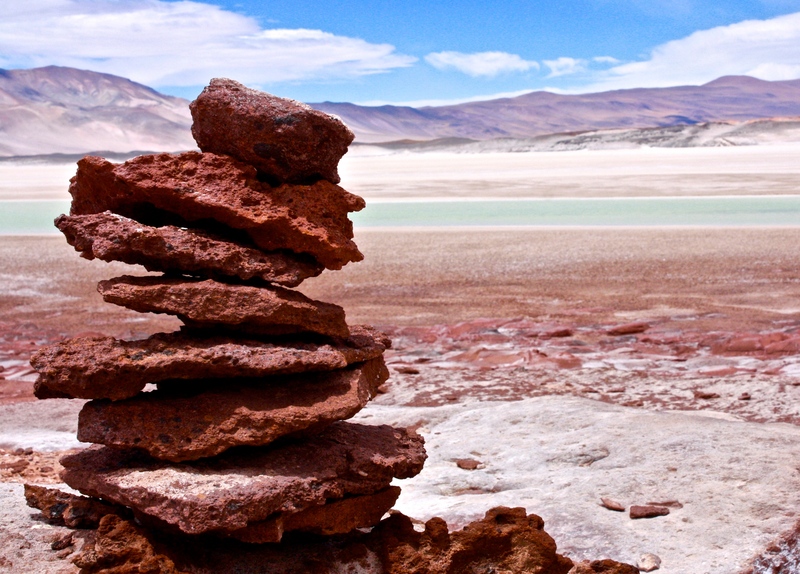 Located within the Atacama Desert, the driest non-polar area (little to no precipitation) in the world, this town is centered around visiting the famous Chilean salt flat (Salar de Atacama), the red rock formations, and the picturesque lagoons. 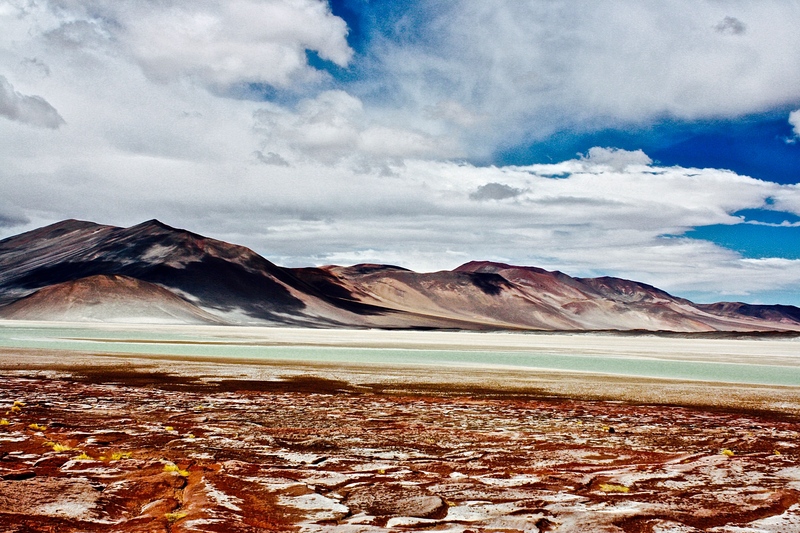 Originally belonging to Bolivia, Chile claimed this territory during War of the Pacific, and the Salar de Atacama is the largest salt flat in Chile. It is located 34 miles (55 km) south of the town San Pedro de Atacama and is surrounded by the mountain ranges belonging to the Andes. The salt flat here is one of the largest in the world at 3,000 km2 or 1,200 sq mi (the largest being the Salar de Uyuni in neighboring Bolivia). The small town of San Pedro de Atacama is great base for exploring this region of northern Chile. Remember that summer in Chile is opposite that of the Northern Hemisphere. 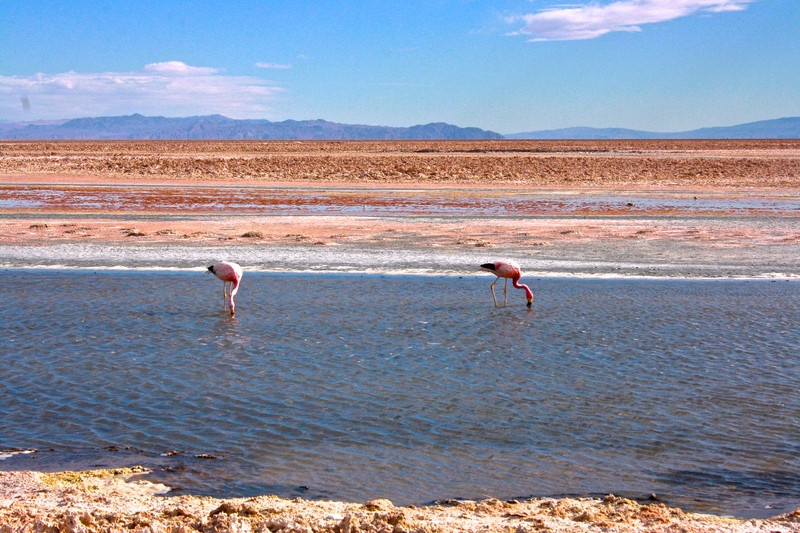 In San Pedro de Atacama specifically, the weather is arid and warm for several months of the year. From late October to April, the highs are in the 70s (F) and lows in the high 50s. Upon arrival, allow yourself a day or two to acclimate to the altitude before heading on any strenuous hikes. Since the Atacama Desert is the driest place it is important to keep yourself well hydrated. Furthermore, this town sits at approximately 7,900 feet (or about 2,400 meters). At high altitudes, boiling water for at least three minutes is the best way to purify water. Bottled water is also an option. Loose, light clothing for the day is recommended but bring a sweater for the low temperatures at night. If you are prone to altitude sickness, coca leaves can be purchased from local vendors. Remember that drinking alcohol can make altitude sickness worse. Additionally, bring plenty of cash! San Pedro is known for running out of cash in their ATMs. Non-stop flights to Chile (Santiago Airport Code – SCL) are available from NYC and Atlanta. Cheap flights to Chile can be obtained by choosing a one-stop option. From Santiago, fly to the El Loa Airport in Calama, which is about 60 miles (100km) away from San Pedro de Atacama. From there, take a van or taxi to San Pedro (schedule this ahead of time for ease on arrival). Travelers can also take an overnight bus from Santiago. Because San Pedro is such a touristy area I cannot stress the helpfulness of the travel agencies enough. Several local tour operators can arrange all the details of your visit. Compare prices at a few different agencies to ensure that you are getting a reasonable rate. To get to close by attractions and getting around town, renting a bike is a great option. Not only is it a cheap way to get around, it is a unique way to experience the landscape. This area of Chile is famous for trekking, biking, archeological guides, astronomy tours, horseback riding, sand boarding and tours of the Lagunas. My friend and I biked to Valle de la Luna, home of the salt caverns and dunes where one can see gorgeous sunsets. The next day we went on a tour of the lagunas. During our tour of the lagunas, we experienced pastel backgrounds and striking mountain ranges. We also attended an incredible astronomy tour and workshop. As we stargazed, we learned about how to spot galaxies and their different formations. Additionally, the geysers here are a popular tourist attractions. Travelers can also spend time enjoying the hot springs in this region. Don’t forget to visit Chiloe and Patagonia while in Chile. 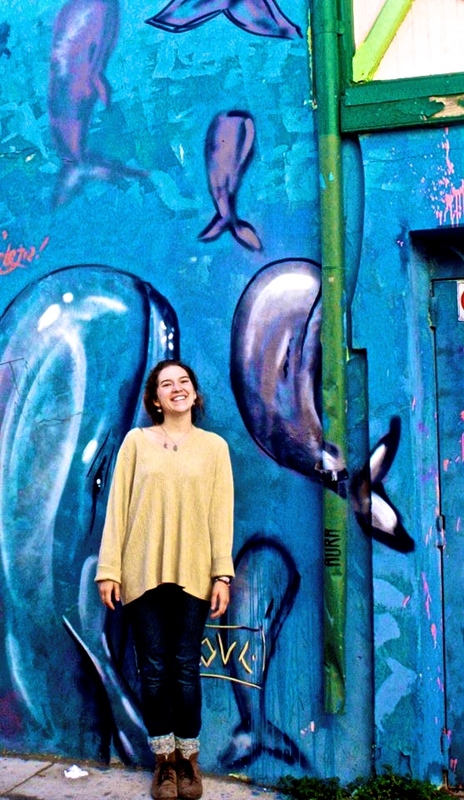 Thanks to guest blogger Marley, a student at Drew University with a double major in International Relations and Spanish, who hopes to leave the world better than she found it.